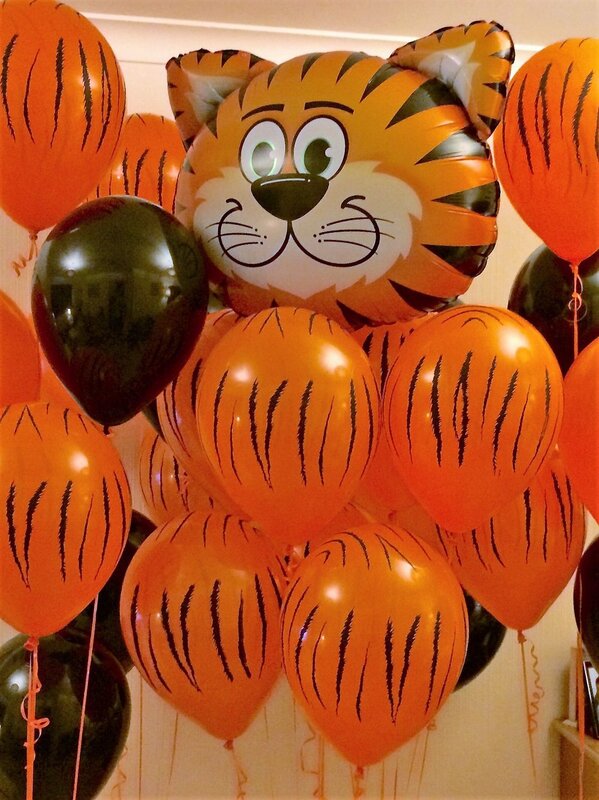 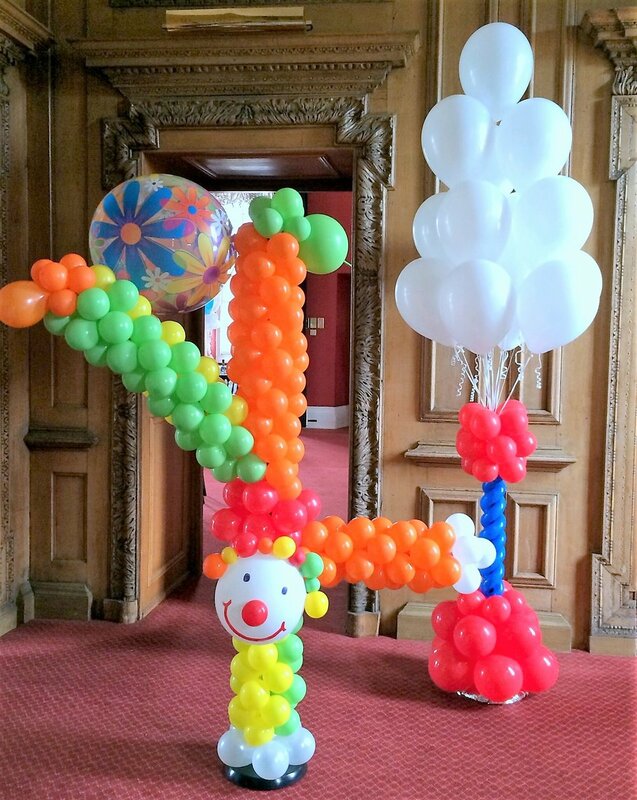 First experience ordering balloon decorations, I had no idea what to expect. 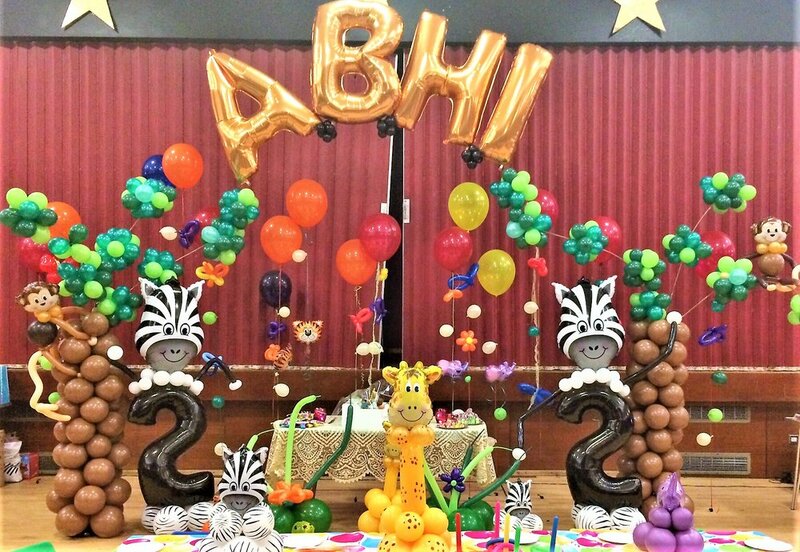 The balloon decorations made the venue look absolutely fabulous. 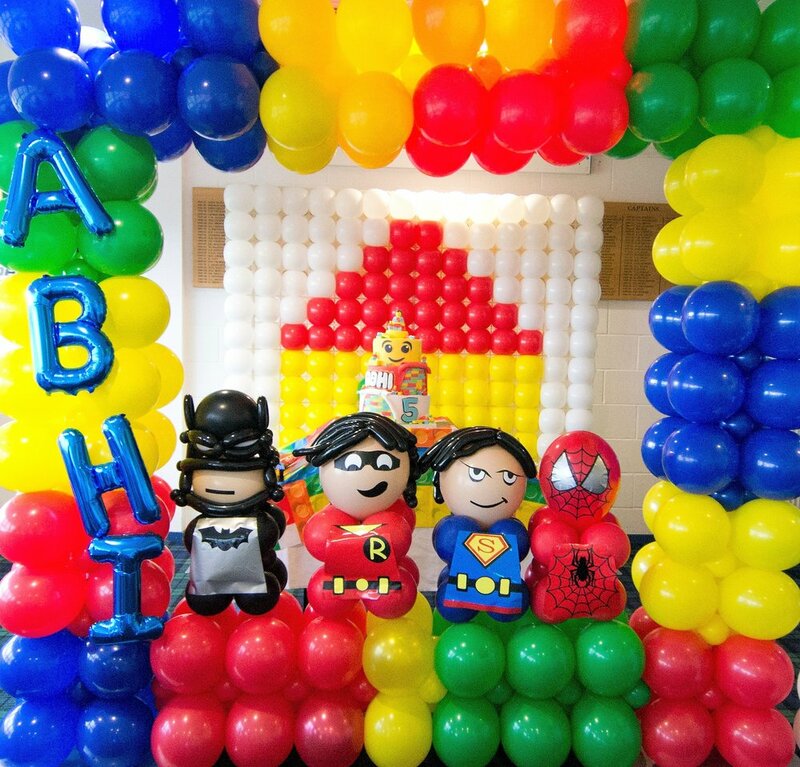 Or head to our contact page, give us some detail about your party & we’ll get back to you with ideas & a no obligation quote.